Your marcom team at Company X is under the gun. E-Commerce sales are slipping. Competitor sites now outrank CompanyX.com for most, if not all, of the high-priority keywords that now-defunct SEO agency compiled for you three years ago. Before your organization jumps into the deep end and obligates itself to the creation of “150 new SEO pages” (by the way, Panda and Penguin say “Hi!”), get your smart people together—including your agency partners—and figure out what should guide your strategic decisions. This is where it’d be helpful to turn to some old school devices—and I don’t mean streaking in the quad. The ancient Greeks—guys like Plato, Aristotle and their Sophist counterparts—spoke, wrote and argued frequently about the field of rhetoric. 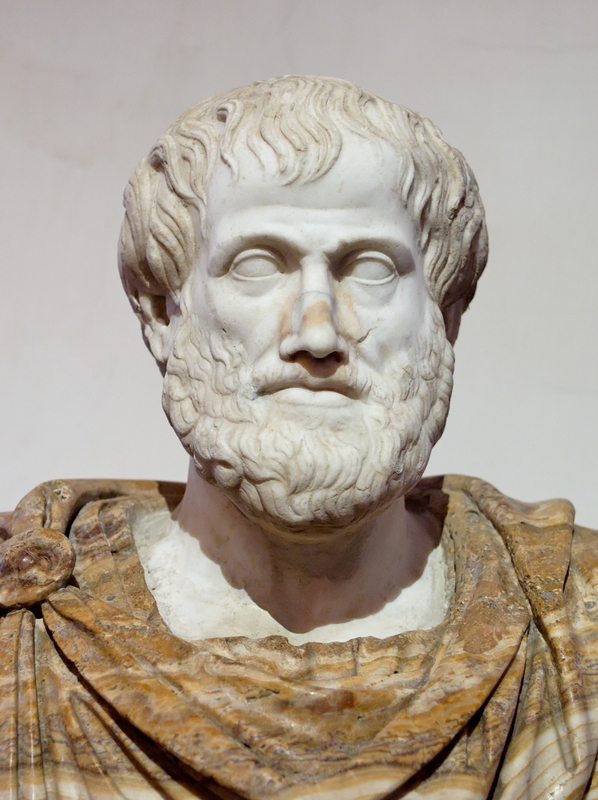 Aristotle, in case you’ve forgotten, is responsible for defining the modes of persuasion—pathos, ethos and logos—we as marketers, advertisers, lawyers, politicians and general arguers still employ today. Of course, it’s one thing to know how to craft a successful appeal to emotion, logic or ethics (for the sake of argument, let’s lump this under the term “content”). It’s quite another to know when and in what context that message should be delivered. The Greeks understood when and how you offered your content—the kairos of what you have to say—is just as important as the content itself. In fact, some might even argue that kairos predicates everything in the content delivery process because it almost scientifically factors in components like audience (what information do they need) and style (how should the message be clothed). What information do our site visitors need? Where and when during a site visit do they expect to find information? Would the information be more effective shared via another platform (e.g. a quick Tweet vs. a whole landing page)? In what format do they expect to find the information (copy, video, infographic, etc.)? What is the best way to speak (appeal) to the visitors? How do you expect visitors to react to the information? The questions above aren’t necessarily groundbreaking—granted, Plato didn’t have to choose between Instagram or his website to discuss the justness of government—but they’re relevant considerations if you’re going to make a smart content marketing decision. 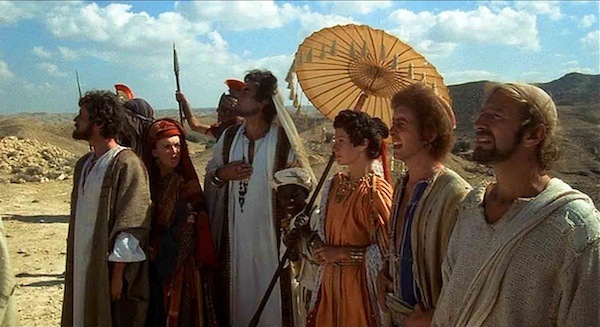 “Blessed are the Greek?” – Monty Python’s The Life of Brian. If your traffic is falling, yes, that’s a serious concern. But it doesn’t necessarily mean the response should be to add more pages. Instead, get your team together for a content scrum or two and figure out: (1) What does our audience want and need to know, and (2) how can we answer that need? Dedicating time to answer these questions will effectively build kairos into your content marketing strategy so you can you solve the riddle of why, where, how and in what in format your content should exist. And that, friends, is a big step in the smart direction. Blessed are the Greek, indeed. 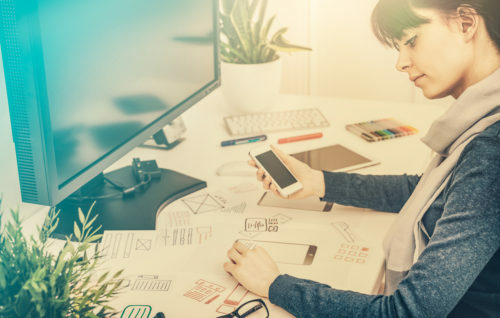 Do You Have the Right Website Content? 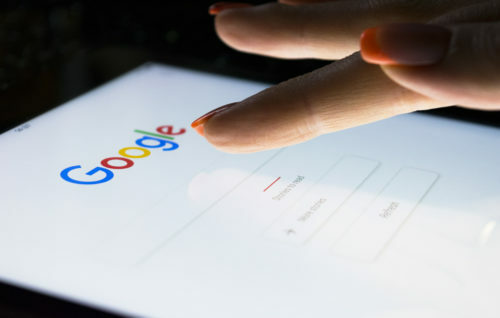 Ok, Google – How is voice search affecting content marketing?